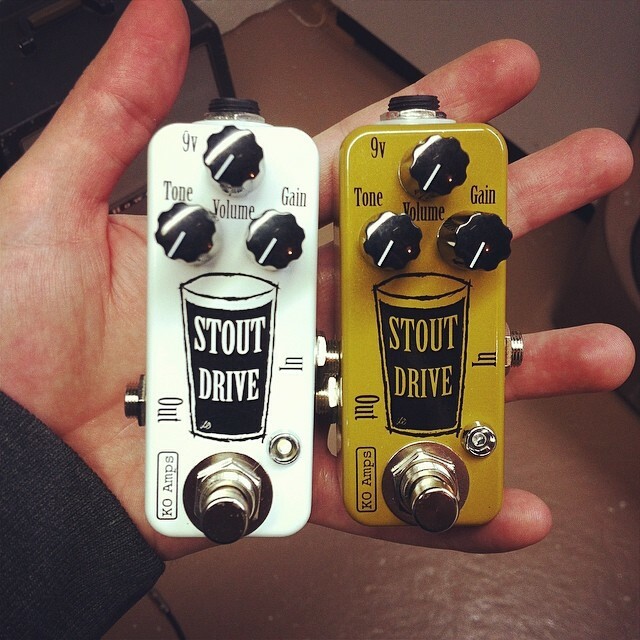 New original design germanium overdrive. Nice and thick like a good pint of stout. 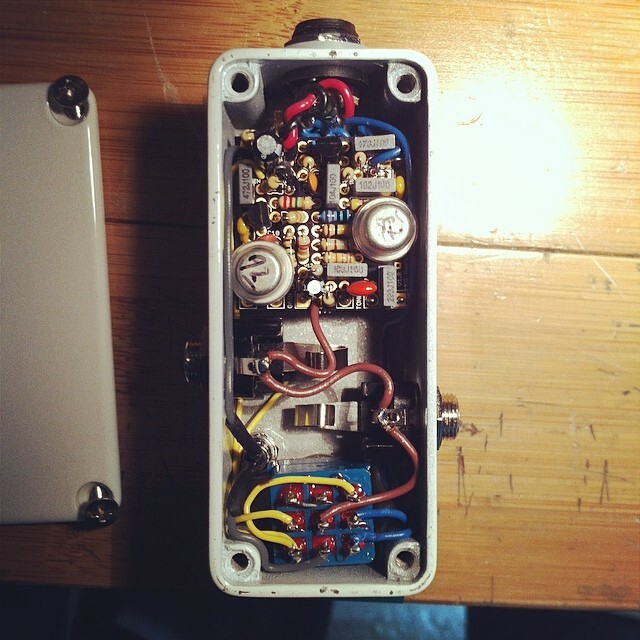 Powered by two vintage Russian military MP38 transistors for silky smooth drive tones bordering on fuzz. 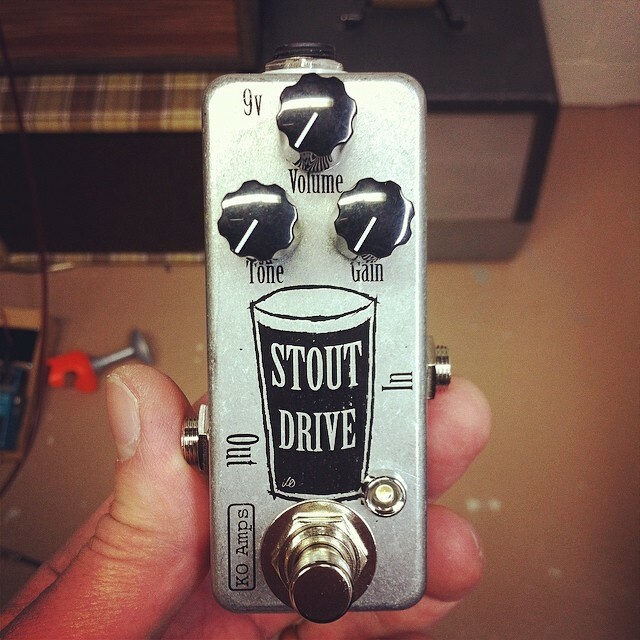 Muff style tone control.